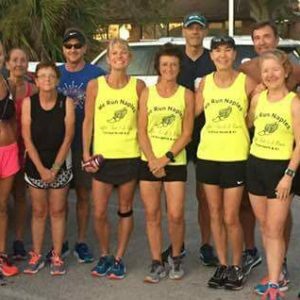 Join a great group of runners Sunday mornings. This group meets at New York Bagels on 3rd Ave N, Naples. This run is 4 miles. Runners of fitness levels are encouraged to join.